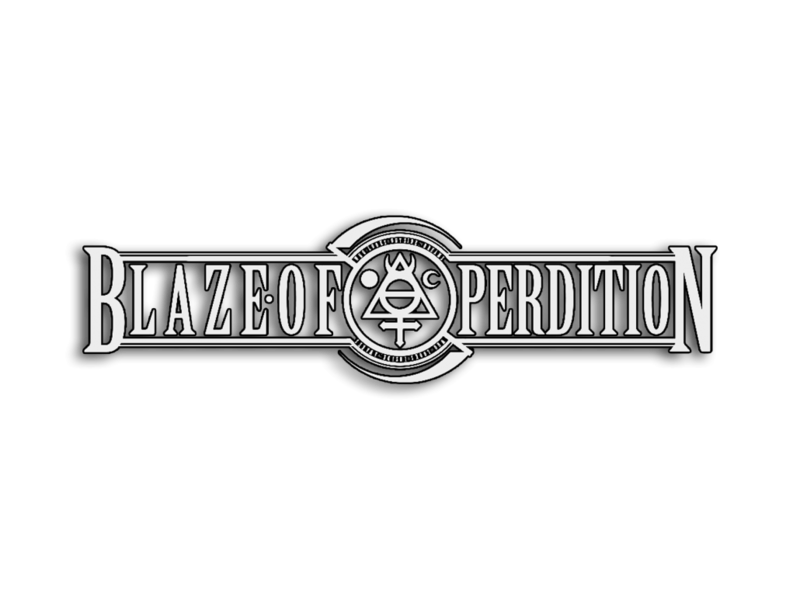 Blaze of Perdition was founded in 2007 by the guitarist XCIII and started its activity by releasing a split CD „In the Void and Serpent, the Spirit is One” with the russian band Pseudogod. 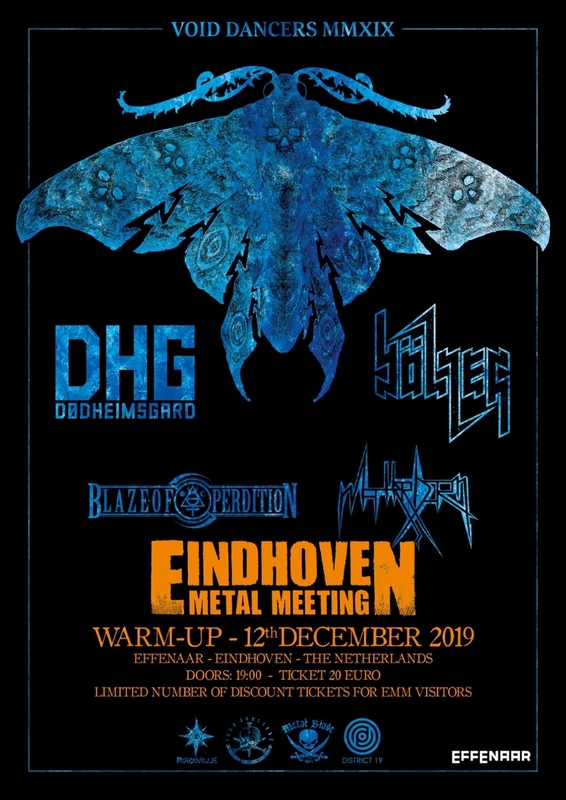 The band’s line-up changed numerous times over the years, however XCIII and Sonneillon remained the source of all musical and conceptual content. November 2nd 2013 turned out to be fatal as the band’s bassist died in a car crash on tour and the vocalist Sonneillon became unable to participate in live activities due to his serious injuries, however remained important in the band’s creative process and responsible for the studio vocal recordings, lyrics, graphic design as well as contact with the media. 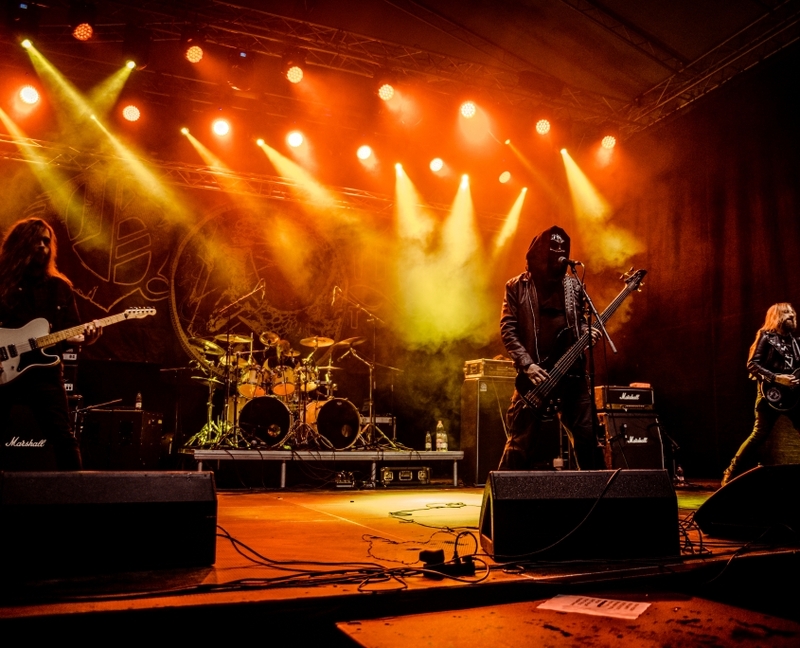 Blaze of Perdition recorded four full-length albums and is currently working on the fifth one.